Sealerman Waterproofing is a full service foundation repair company that services both residential and commercial structures in Calgary and surrounding areas. Your foundation can settle and crack. At Sealerman Waterproofing, our team of certified in-house foundation repair experts is here to help. We have the trained and experienced workers who can help you to solve your problem. 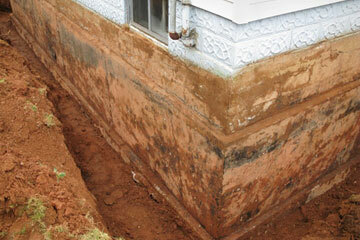 We specialize in complete foundation repair. We can handle any and all of your foundation repair problems.